WSismylife wrote: minyou can pm your hp no.??? me and alibaba bring you go another spot lA.a much better spot. if really no crabbing spots than go back fishing lor anyway i si beh long never fish liao i think my rod is full of rust and lots spider web liao. BJT IS THE BEST LAH PEOPLE!!!!! Peace wrote: Hi minyou123, welcome to HLF. 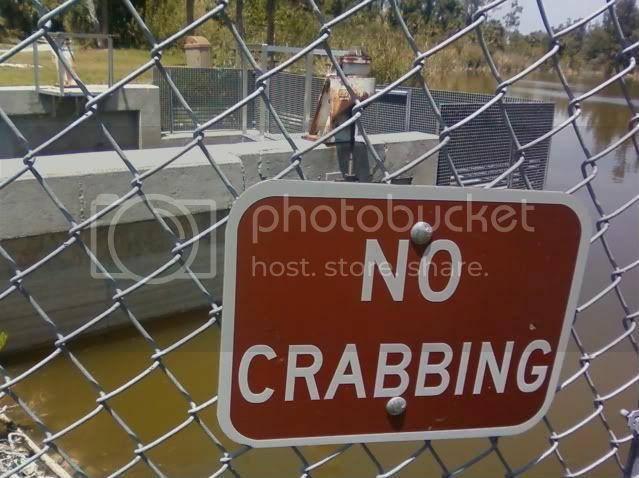 If you're into crabbing, ilurbtambans is the guy to go to. He's crazy over crabbing. Generally, any type of fish meat will do. It's the scent of the flesh that attracts the crabs, so go for those stinky fishy, especially those with its organs still intact. can jippon fish be used? they really stink ALOT! and can it be used for catfishing? I'm pretty sure it can, but catfishing...? Hmm, I guess they will eat it provided it's cut into small pieces that the catfish will be able to swallow it.